Dr Toljan graduated from the School of Medicine of the University of Zagreb. During his medical training Karlo was placed at the renowned Cleveland Clinic and the Dartmouth-Hitchcock hospital. 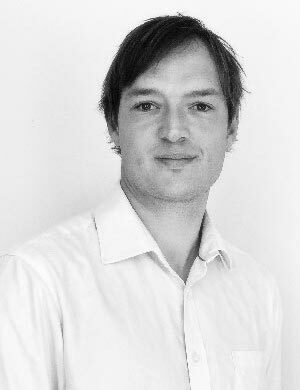 Karlo is active in multiple areas of medicine, particularly pathophysiology and clinically orientated neuroscience, with a tendency of an integrative and translational approach. He is Editor of the Gyrus journal, a scholarly journal that publishes peer reviewed articles from different fields of biomedicine and public health, with an emphasis on fields that deal with nervous system. Karlo particularly enjoys reviewing papers on the microbiota-gut-brain axis (gut-brain connection). Susan (Sue) holds a PhD Nutrigenomics and Health Promotion, as well as a MSc Food Safety and Control, both from London South Bank University. She is also a graduate from the Institute for Optimum Nutrition and a foundational member of the British Association for Nutrition and Lifestyle Medicine (BANT), where she’s held the position of Policy Officer since 2006. Sue enjoys reviewing papers that describe connections between different body systems, particularly if they involve genetics and the interaction between genes and nutrients. Kieran is a CNHC Registered Nutritional Therapy Practitioner, and HCPC-registered Physiotherapist and exercise specialist who has been working in the rehabilitation field since 2004. Kieran presents on a wide range of topics and has published multiple papers on chronic pain as well as contributing a chapter on the limbic system and chronic pain to a text book on the limbic system. Through his clinical practice and academic training Kieran has developed a thorough understanding of how diet and lifestyle contribute to systemic inflammation and pain. He is currently working towards a PhD entitled “Chronic Low Back Pain, Diet and Lifestyle and C-Reactive Protein”. Given his area of expertise, Kieran reviews papers that describe how to refine assessment and treatment for chronic low back pain, using markers such as C-Reactive protein to objectively measure systemic inflammation, and how to use diet, lifestyle and supplementation to improve chronic low back pain symptoms. Dr Lawrence is a lecturer of psychology at St Mary’s University, Twickenham. Her research specialises in neurodevelopmental disorders, with a particular focus on dietary and microbiome influences on mental health and cognitive function. Dr Lawrence obtained her Psychology B.A. Hons (First-class) from St Anne’s College, Oxford and her PhD in Developmental Cognitive Neuroscience from UCL, where she worked for 10 years at Great Ormond Street Hospital and the Institute of Child Health. She has collaborated with many researchers across the globe, including teams at Oxford, Cambridge, UCL, MIT and Harvard. She is dedicated to the public communication of science, working as research editor for Foods Matter, writing for Frontiers for Young Minds (science journal for children) and speaking at schools, patient support groups and radio shows. Dr Lawrence reviews papers where interdisciplinary research methods are used. She’s particularly interested in the interface between nutrition and genetics, neuroimaging and psychological techniques, to understand psychological function and impairments across the life course. Deanna has a MS in Human Nutrition and a PhD in Medical Sciences with a focus on science and application in nutrition and lifestyle. One of her passions is bringing forth a colorful whole-self approach to nourishment and bridging the gaps between science, soul, and art in medicine. Dr. Deanna Minich is a functional medicine-trained clinician and researcher with a unique approach to clinical medicine that combines physiology and psychology. She has served on the Institute of Functional Medicine’s Nutrition Advisory Board and curriculum committee, in addition to being an educator, teaching nutrition for the Advanced Practice Module for Detoxification. Her academic background is in nutritional science, including a Master’s Degree in Human Nutrition and Dietetics from the University of Illinois at Chicago (1995), and a Ph.D. in Medical Sciences (Dissertation: Essential Fatty Acid Absorption and Metabolism) from the University of Groningen in The Netherlands (1999). In conjunction with her academic degrees and extensive teaching experience at the university level, she is both a Fellow (F.A.C.N.) and a Certified Nutrition Specialist (C.N.S.) through the American College of Nutrition. Dr. Minich has over fifteen years of experience working in both the food and dietary supplement industries. In addition, she spends her time as a Board member for the American College of Nutrition and as adjunct faculty at the University of Western States. She is the author of six books on nutrition, wellness, and psychology, and is passionate in helping others to live well using therapeutic lifestyle changes. Dr El Homasany is a medical doctor qualified with an interest in molecular medicine. 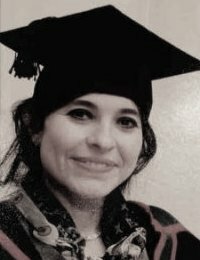 Following completion of her medical degree in Egypt, Dr El Homasany was awarded a Masters in Science and a PhD in Molecular Medicine at the Molecular Medicine Centre of Trinity College, Dublin, Ireland (2000-2005). Additionally, Dr El Homasany holds a Board Certification in Anti-Ageing, Regenerative and Functional Medicine in the USA and is a fellow of the Metabolic Medicine Institute (USA). 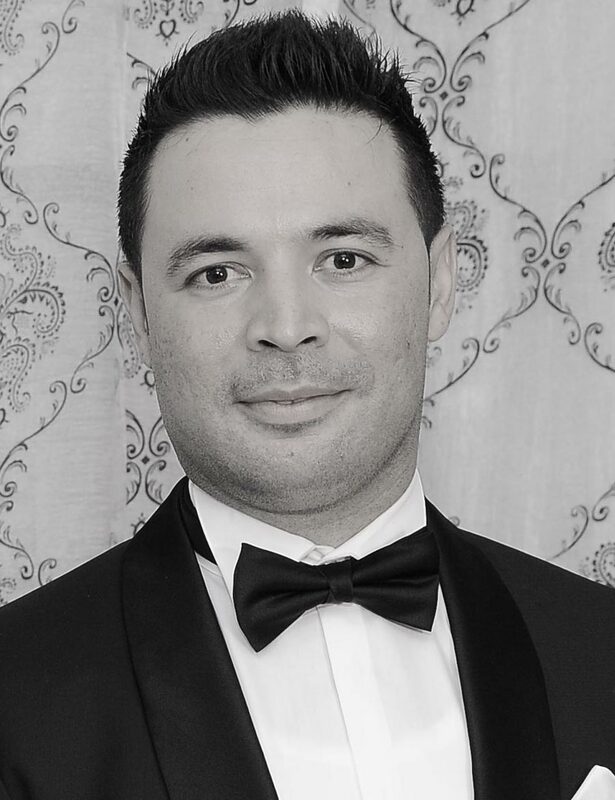 Most recently Dr El Homasany completed a Diploma in Nutritional Therapy at the Irish Institute of Nutritional Therapy. Dr El Homasany’s contribution Nutrition Evidence is priceless. As a multidisciplinary health practitioner with a deep understanding of molecular medicine she also brings her focus on the clinical application of scientific findings. Dr. Marc Bubbs is a licensed Naturopathic Doctor, Performance Nutrition Lead for Canada Basketball Team, Speaker, and former Strength Coach. He is the author of “Peak: The new science of athletic performance that is revolutionizing sports – An integrated and personalized approach to health, nutrition, training, recovery and mindset.” Marc also hosts the acclaimed Dr. Bubbs Performance Podcast, connecting listeners with world-leading experts in human performance and health. Dr. Bubbs practises in both Toronto, Canada and London, England. Dr Yassine Bendiabdallah holds a PhD from the School of Pharmacy of the Cancer Research Centre of the University of London where his specialist area was anticancer chemistry. He also holds a Practice Certificate in Independent Prescribing from King’s College London. Dr Bendiabdallah is a director and independent prescribing pharmacist with years of experience in retail and clinical pharmacy. He reviews papers on personalised nutrition, aesthetic medical treatments, travel vaccinations, health technology and endocrine system health.